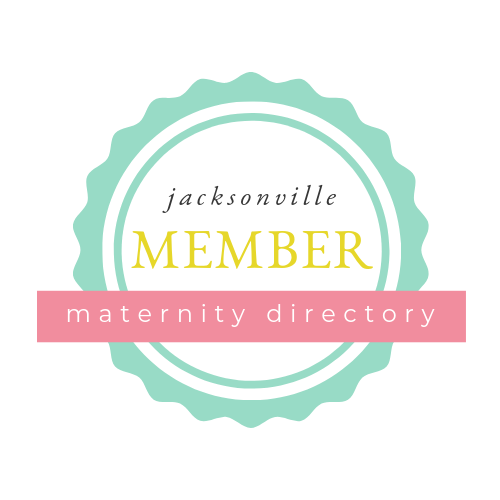 LARGEST SELECTION OF PRE-LOVED & NEW MATERNITY & NURSING APPAREL IN NE FL! All the popular brands, in one place, at prices you'll love! Shop New & Pre-loved Designer Treasures Up To 80% Off Regular Retail! New Selection & Bargain Deals All The Time! CASH-IN by selling your pre-loved Designer Maternity Clothes To Us! Shop Our Selection Of Nursing Tops, Bras, Sleepwear And Labor Gowns Designed For Your Growing Needs! Get Your Mom Swag Today!